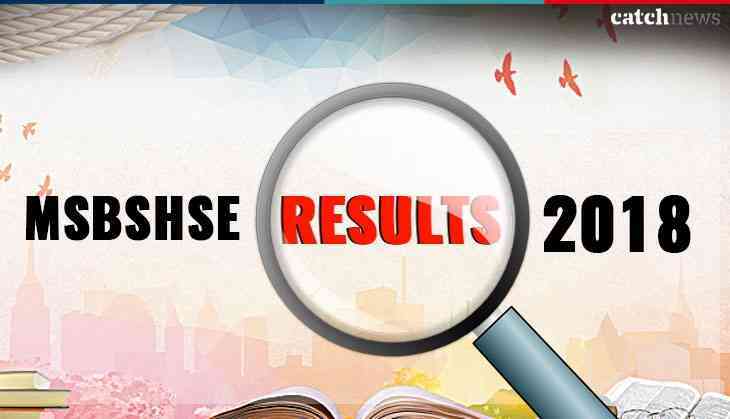 The State Board of Secondary and Higher Secondary Education (MSBSHSE), Pune has declared the results for Class 10th or SSC on the official website today. However, all the MSBSHSE Class 10th students can check their results from 1 pm because the result link will be activated from 1 pm only. The overall passing percentage has recorded at 89.41, said reports. According to the Indian Express, the MSBSHSE has declared the results on the official website. This year, over 17 lakh candidates had appeared for the Maharashtra Class 10th or SSC which was conducted by the Maharashtra Board from 1st March to 24th March 2018. Reportedly, last year, the overall passing percentage was registered at 88.74%. However, this year percentage is more than the last year. The district which has topped is Konkan, where the passing percentage registered at 96% while Nagpur becomes the least scoring district with 85 per cent only. In MSBSHSE Class 10th examination, girls outshine boys. Girls scored 91.17 percentage while boys scored 87.27%. However, the result has been released but students will able to check their marks from 1 pm. Students can also check their MSBSHSE Class 10th SSC results on other websites also. 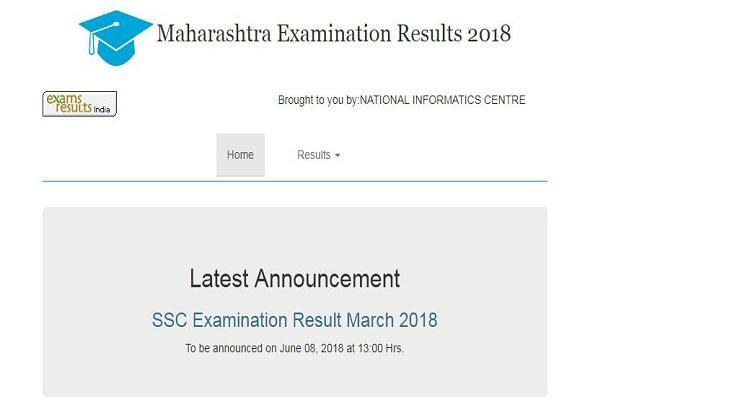 As soon as the result link available them only students can check their MSBSHSE SSC result 2018 on the official website.